Welcome to tealightful parties! 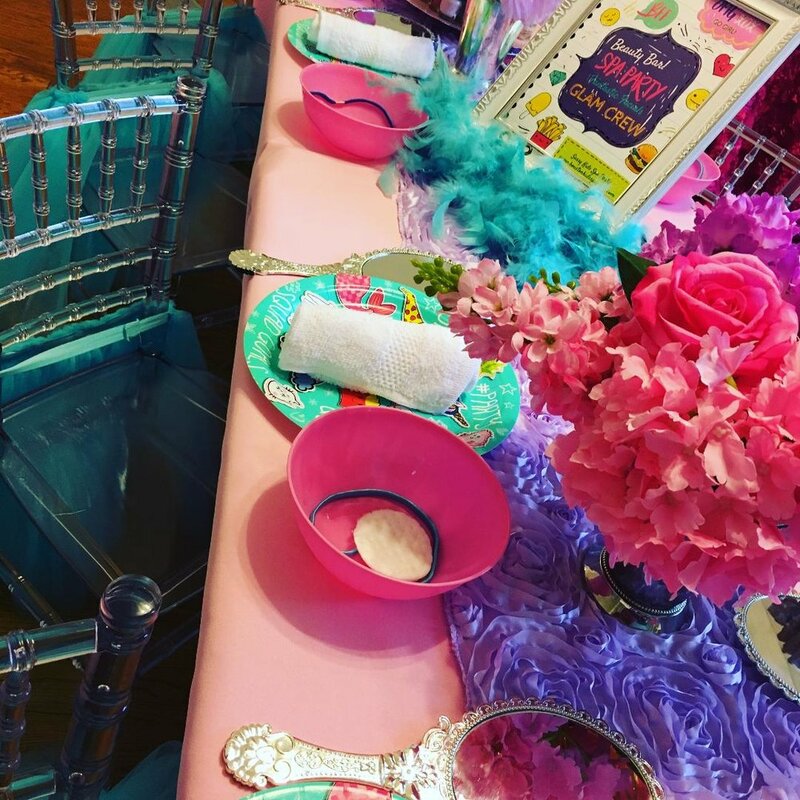 We are a mobile children's birthday party company specializing in tea parties for kids, princess character entertainers, and kids spa parties serving houston and surrounding areas since 2004! our Princess Parties and tea party service areaS include: Houston, Memorial, The Woodlands, Sugar Land, Humble, Kingwood, Spring, Tomball, Katy, Friendswood, League City, Fulshear, Baytown, Magnolia, Montgomery, Richmond, Rosenberg, River Oaks, West University, Bellaire, Cypress, West University, Pearland, Missouri City, sugar land, Beaumont, and conroe. Our kids princess parties and children's tea parties are created with love to provide you with a party experience that’s stress-free, easy to plan, and engaging for all. 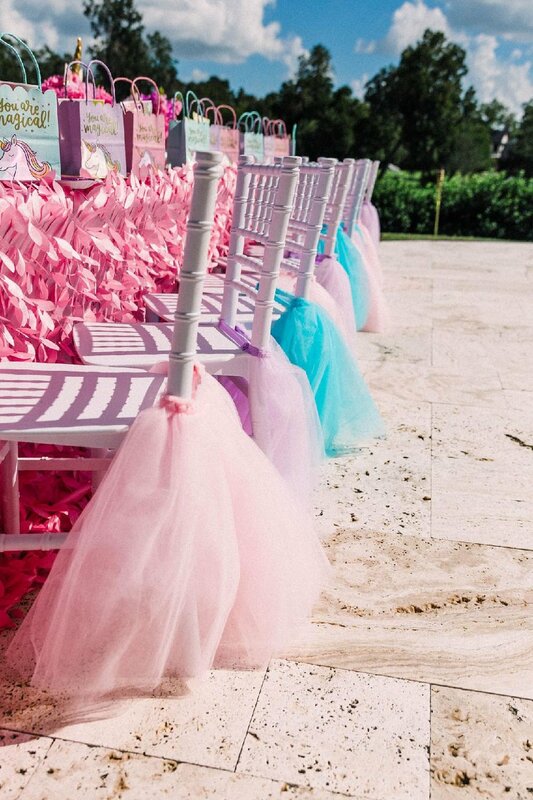 Are you planning a princess party or a tea party in the Houston area?! Well, let us help! We are Tealightful Parties...Houston's premiere children's party planner! At Tealightful Parties, we bring the party to your location and offer various party packages from which you can choose. 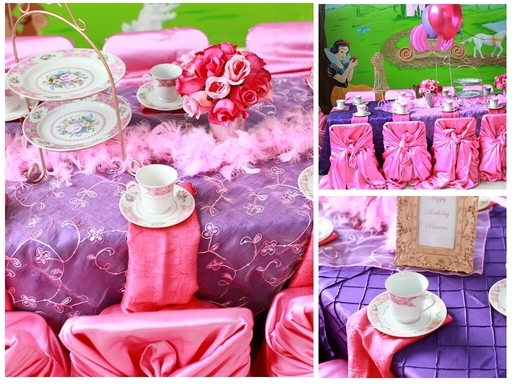 Tealightful Parties is Houston's choice for children's themed tea party birthday celebrations. We’ve been in business since 2004 and have hosted over 1500 themed tea party birthday celebrations in the Houston area since our inception. Our work has been featured in Tea in Texas Magazine and celebrated on Fox 26 News. One of our retired princesses, Katie G., was even featured on Cosmopolitan Magazine's website for her striking resemblance to ELSA in September of 2014! 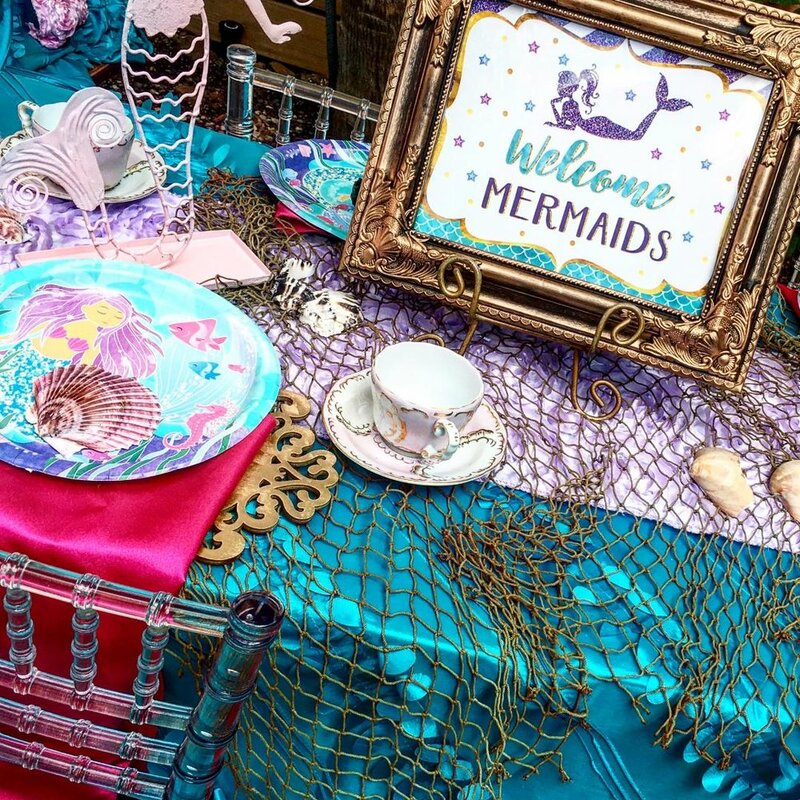 At Tealightful Parties, our goal is to stay abreast of Houston kid's girls birthday party ideas and tea party themes that are currently trending and to create fun themed tea party and spa party experiences from those themes! Planning a party with us is easy as 1, 2, 3...explore our website and you will see! Our Houston are mobile princess parties and tea parties are not only convenient for moms but lots of fun for all! Click the link below to see what our previous clients have to say about us! 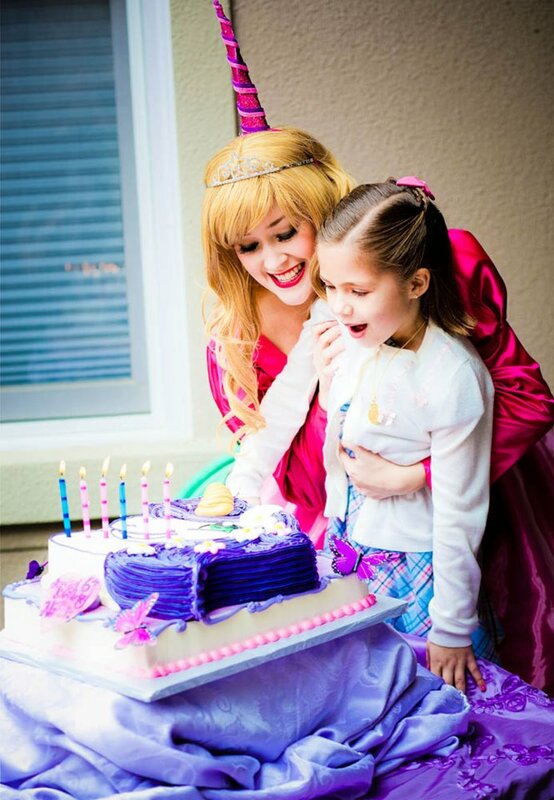 Tea parties are our specialty but we pride ourselves on our amazing birthday party princess character visits too! Cinderella, Belle, Rapunzel, Snow White, Sleeping Beauty (Aurora), The Little Mermaid (Ariel), Moana, Elsa the Snow Queen, Anna the Snow Princess, Sophia the First, Tinkerbelle, and more! Our characters are affordable. Rates start at only $125. would your like to check a date? Tag a photo on Instagram with #TEALIGHTFULPARTIES for a chance to be featured in our gallery! Remember, photos are your memories…for event photography we highly recommend our friends at Greater Houston Photography.